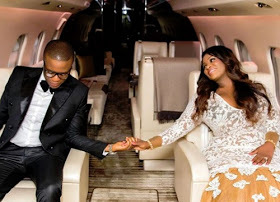 CHECHESMITHNATION : Toolz And Her Fiance Looked Lovely In Pre-Wedding Photoshoot! 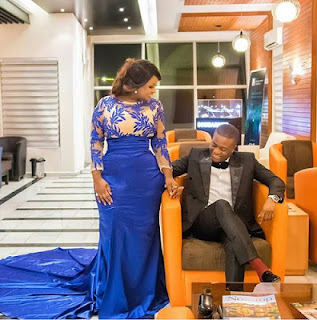 Toolz And Her Fiance Looked Lovely In Pre-Wedding Photoshoot! Radio girl Toolz and her fiance Tunde Demuren released their pre-wedding photos looking lovely, their wedding is expected to hold sometime this year...congratz to the gorgeous lovebirds.